The latest car to be added to Peugeot’s Just Add Fuel scheme is the 208 1.0 VTi, which Peugeot is aiming at young drivers aged from 21-years-old. Just Add Fuel allows buyers to pay one monthly bill covering finance, insurance, road tax, maintenance and roadside assistance, so all the buyer needs to do is pay for fuel. The 208 1.0 VTi joins a comprehensive range of Peugeot models available on the Just Add Fuel package. Based on a £1569 deposit a 21-year-old buyer living in a medium-risk insurance area can expect to pay £208 per month over three years. 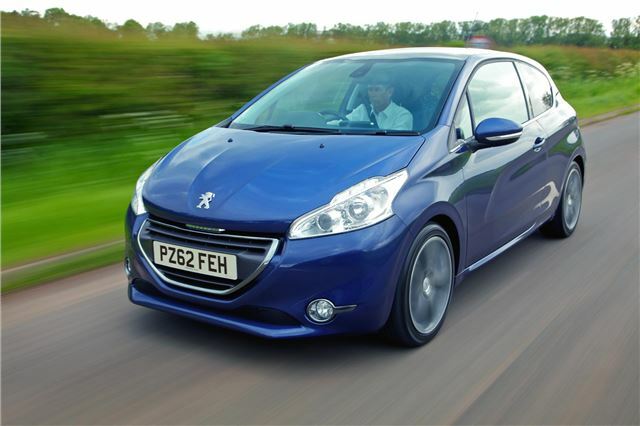 Neil Moscrop, Director of Sales at Peugeot, said: 'The figures recently published by the SMMT offer the latest indication that young drivers are now, more than ever, feeling the financial challenge of owning a car. As insurance costs continue to increase, servicing is wrongly being seen as a ‘luxury’ many young drivers simply can’t afford. You can read our Young Driver review of the 208 by clicking here.